There is a non-refundable pet fee of $300 at move in.. There is a monthly pet fee of $20 per dog and/or cat. No more than two (2) pets are allowed per apartment. 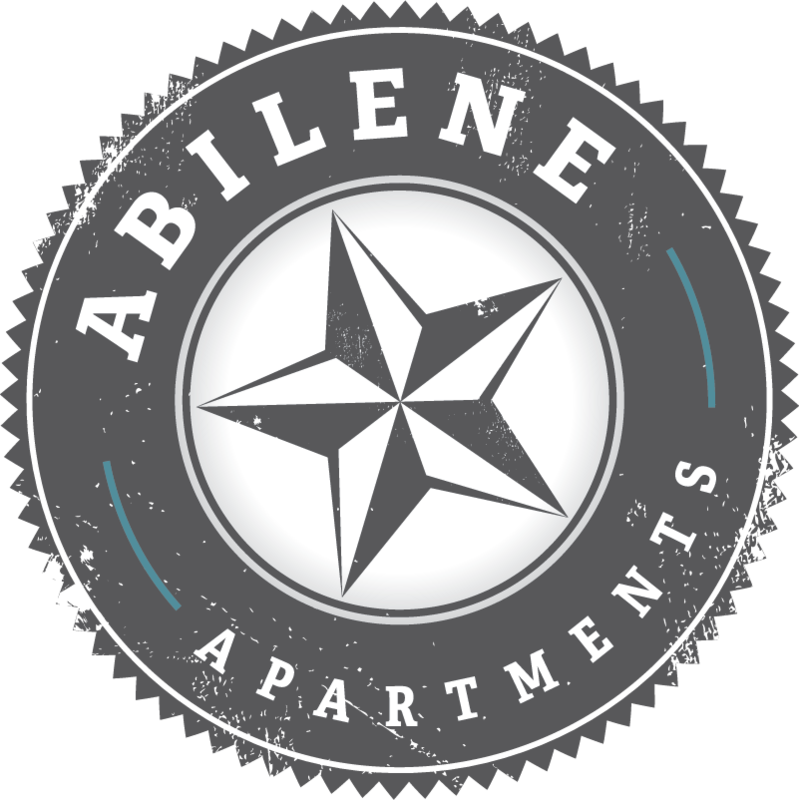 Pet Fee is non-refundable and do not transfer from apartment to apartment. Pets may be dogs or cats but cannot be more than a total weight of 100 pounds. We do not accept Pit Bull, German Shepard, Rottweiler, Wolf Dog, or any mix of these breeds. Property staff reserve the exclusive right to make final determination as to dog breed. Pets allowed without deposits: small birds, turtles, hamsters, guinea pigs, fish aquariums that are five (5) gallons or less. Note that deposits are required on large birds, including but not limited to: Parrots, Cockatiels, Sun Conures, or other birds often let out of cages. The following pets are not authorized at Country Club Villas: snakes, lizards, sugar glider, flying squirrels, chinchillas, ferrets, reptiles, amphibians, rodents, or venomous animals of any kinds. The following are the owner’s requirements: No pets allowed on new carpet or carpet less than two (2) years old, pets must be inoculated, proof of age, all deposits and fees must be paid on or before the date the resident takes possession of the apartment, and a separate addendum is to be completed and signed, and is considered as part of the Lease Agreement. At Country Club Villas we are “pet friendly” and want to meet these important members of your family. Please bring your pet to the office for an “interview”. We like to meet and get to know all our residents, even our four footed ones!! Unauthorized pets found in your apartment home will be subject to a $200 monthly fee up until the date the lessee registers the pets and pays the required pet fee/deposit. Country Club Villas complies with all fair housing requirements. Valid Service and/or Support Animals are not considered pets, and are not subject to this policy.